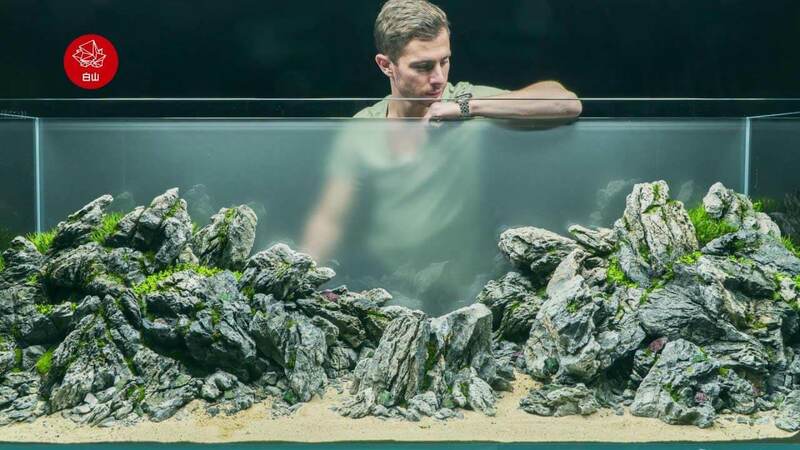 Video over het scapen van een 90cm aquarium d.m.v hout. 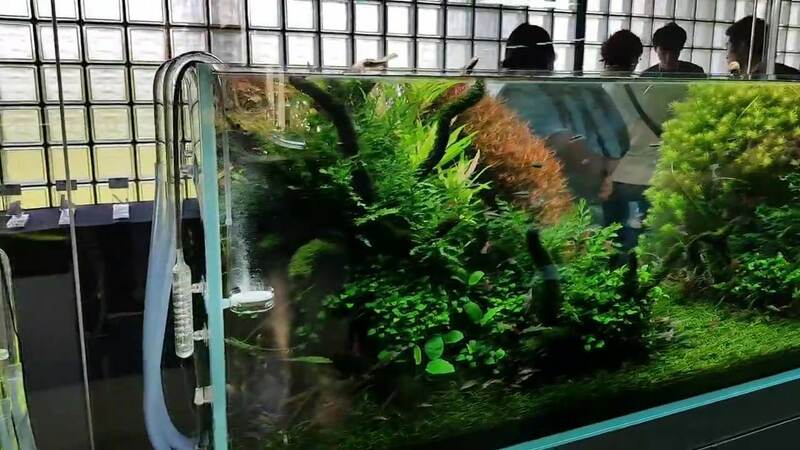 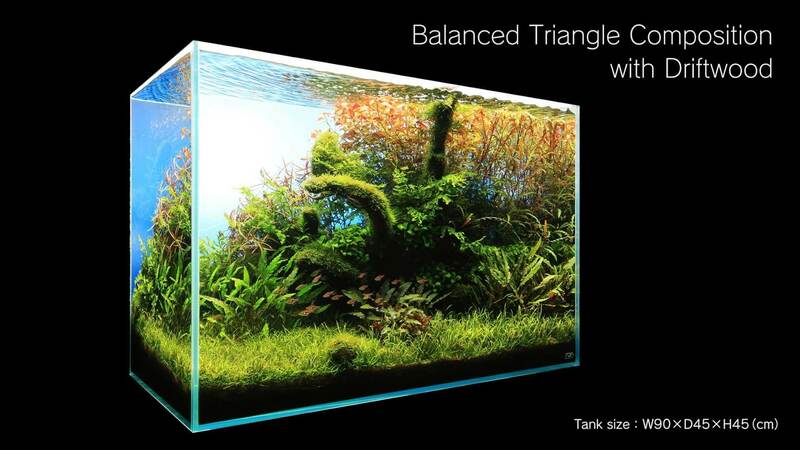 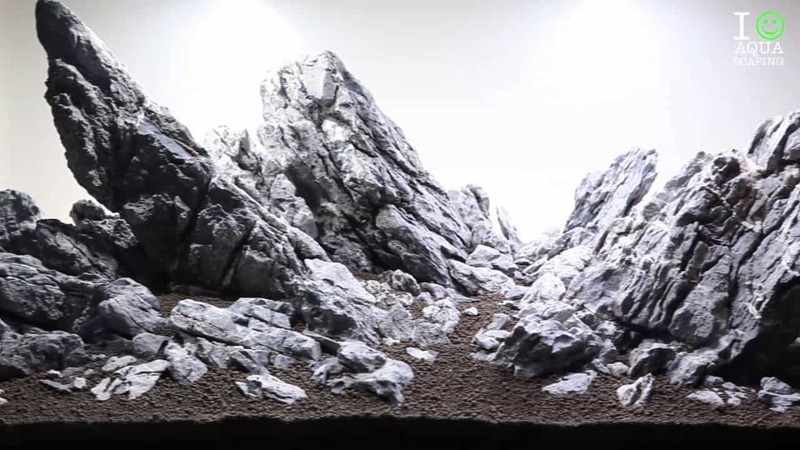 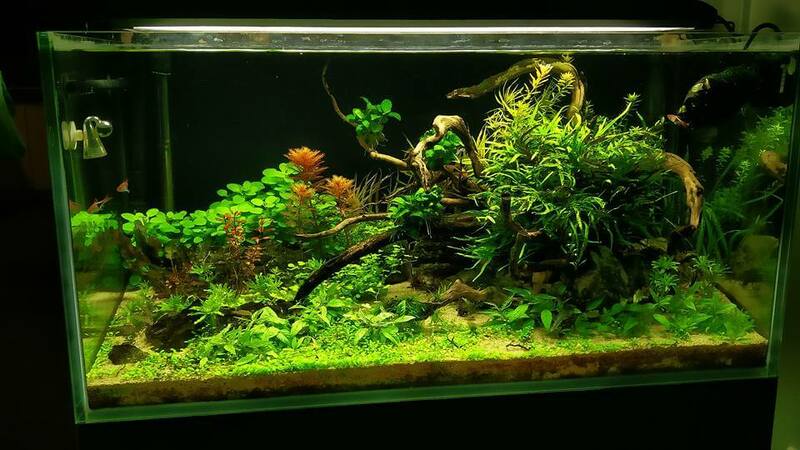 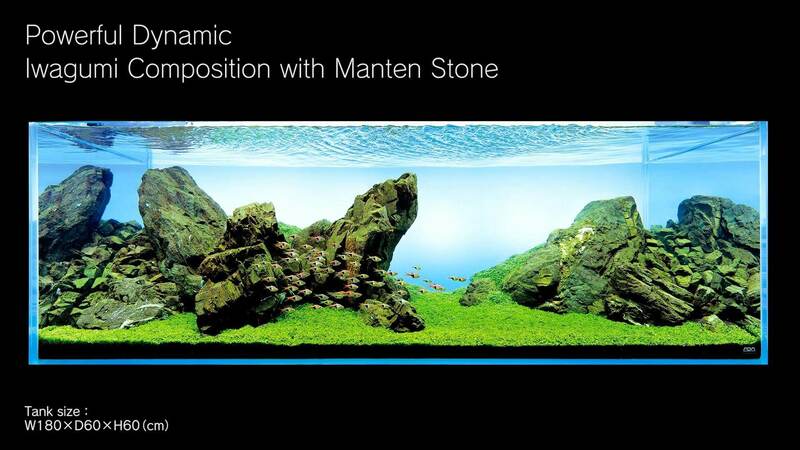 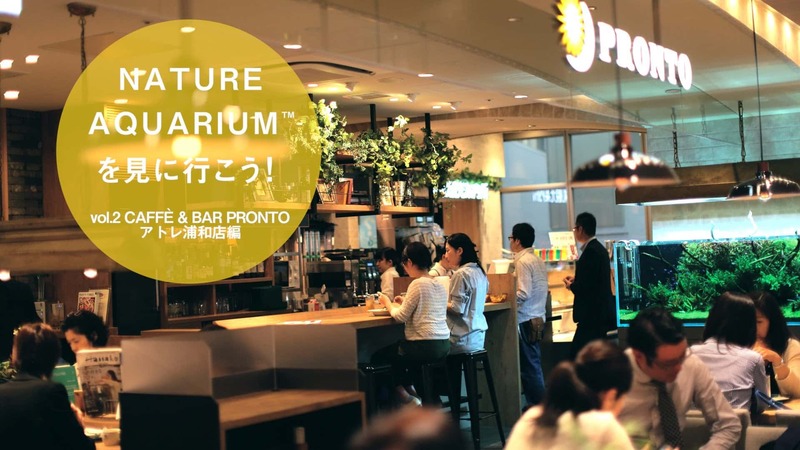 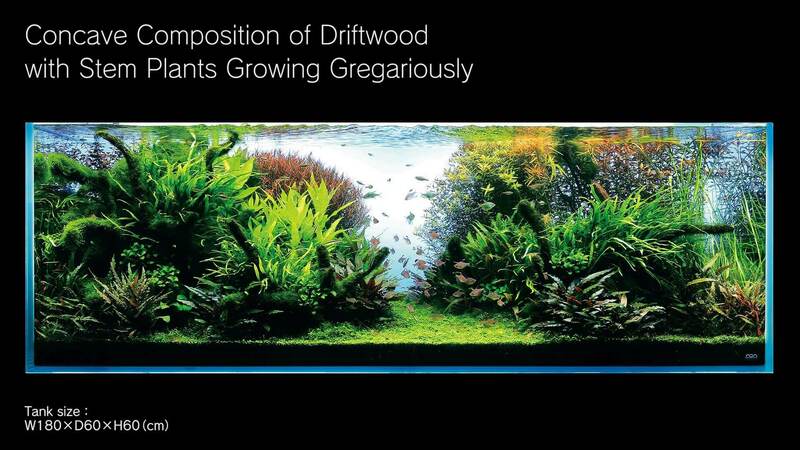 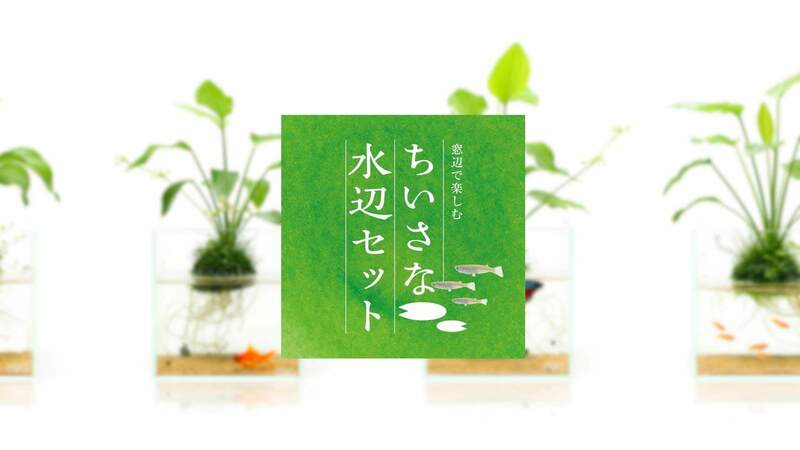 This video shows a layout creation process at the Nature Aquarium gallery in Aqua Design Amano. 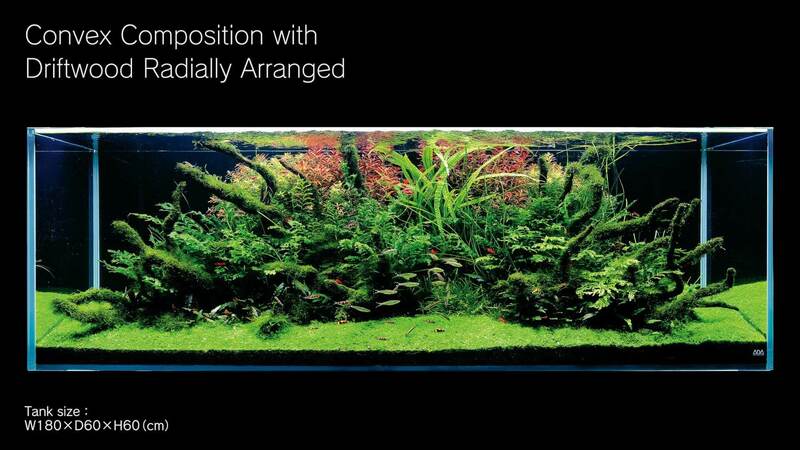 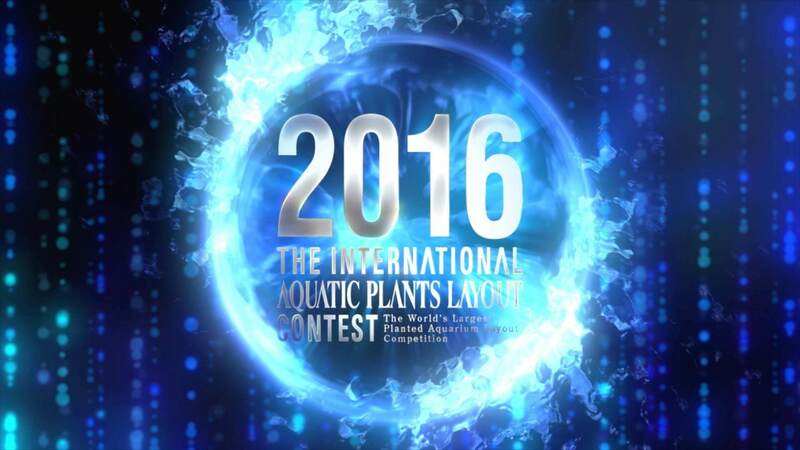 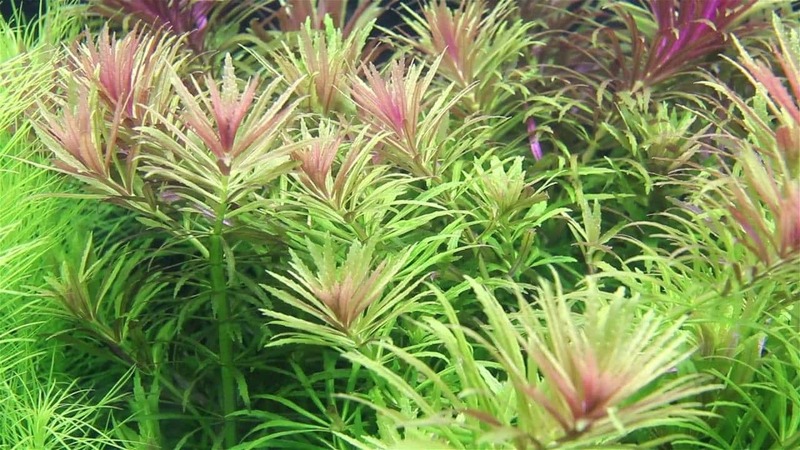 Best suited aquatic plants are arranged for the foreground, midground, and background respectively. 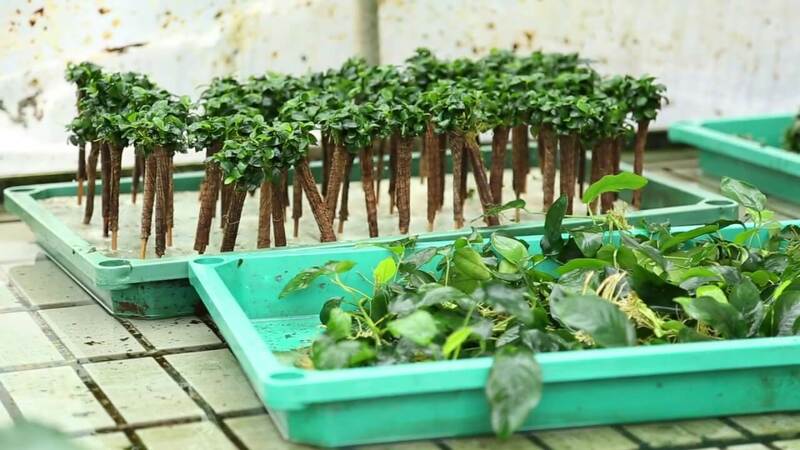 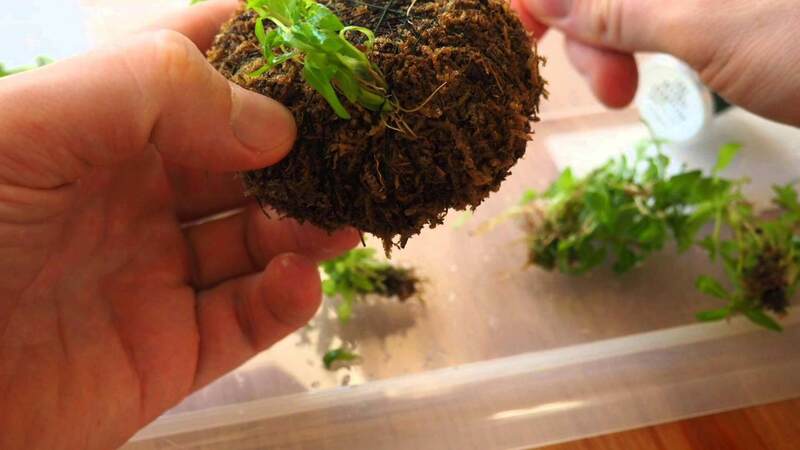 You will see the basics of planting. 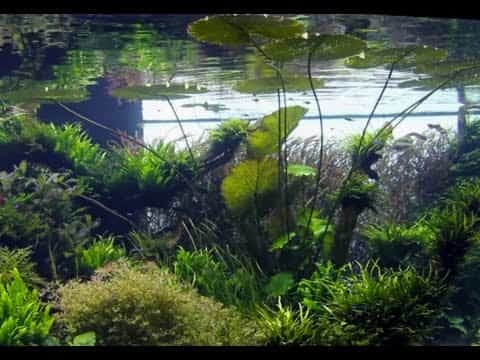 Happy aquascaping! 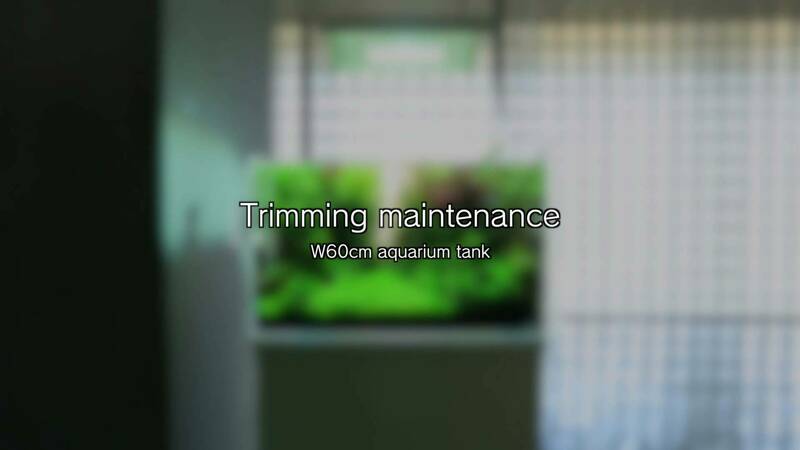 * This video was shot on April 16-17, 2015.